From OEM and Aftermarket Parts to Custom Fabrication and Service, PJ’s Performance has you covered. 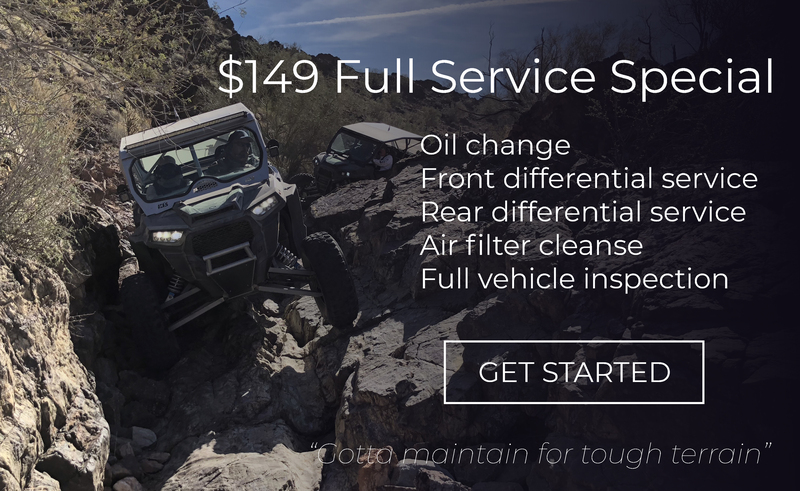 There is a reason we have been in business so long–We take care of our clients and we take care of their UTV's and side by sides. The key to keeping high performance machines running well is regular maintenance. Our staff will work to keep you out on the trails and out of the shop but for some reason, our clients just love to stop by and discuss performance upgrades and accessories. That is totally fine with us too.